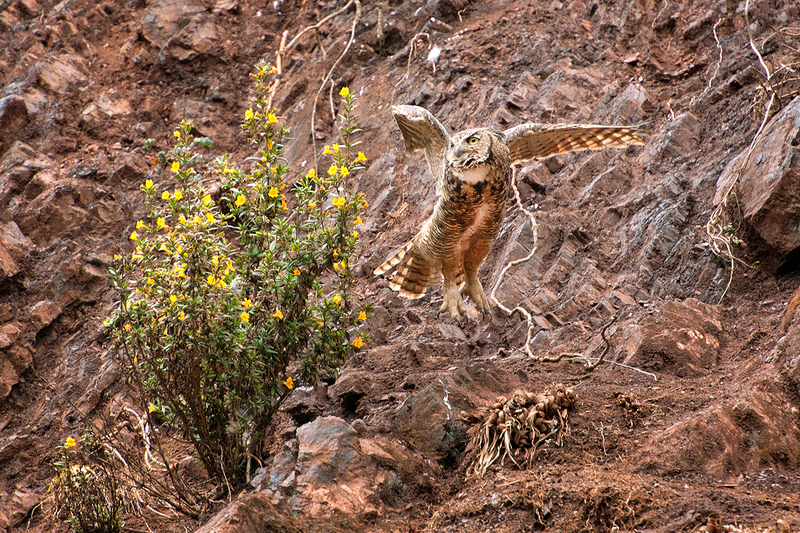 The other night I was startled by an unexpected creature walking the same path in the Marin Headlands. 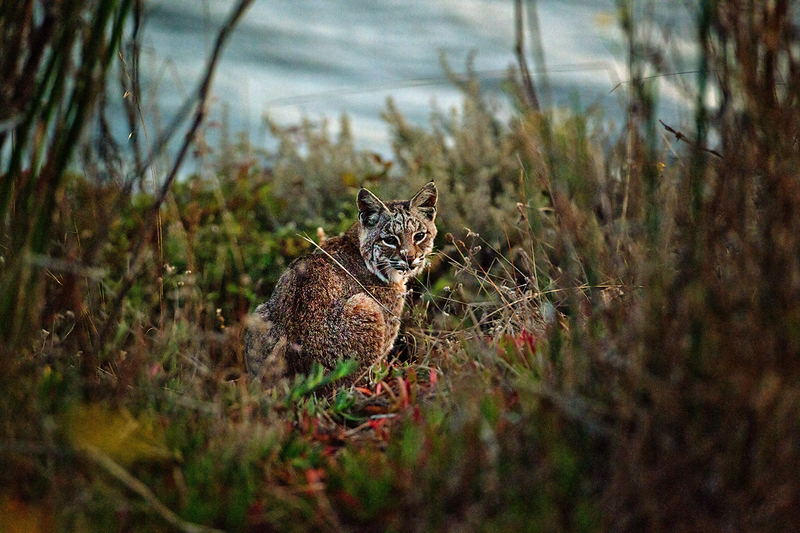 It was getting dark and I just had seconds to get an image before it slipped further into the tall grass. 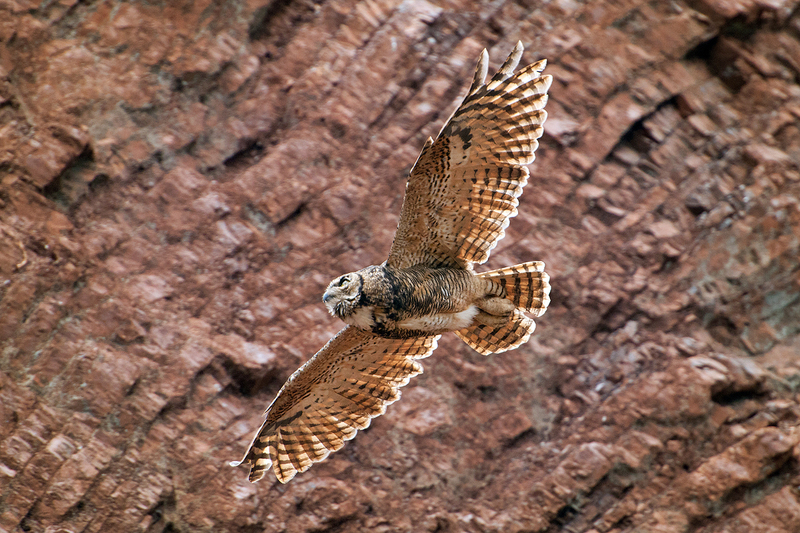 A word of warning… this is a post about predation and the pictures reflect that. 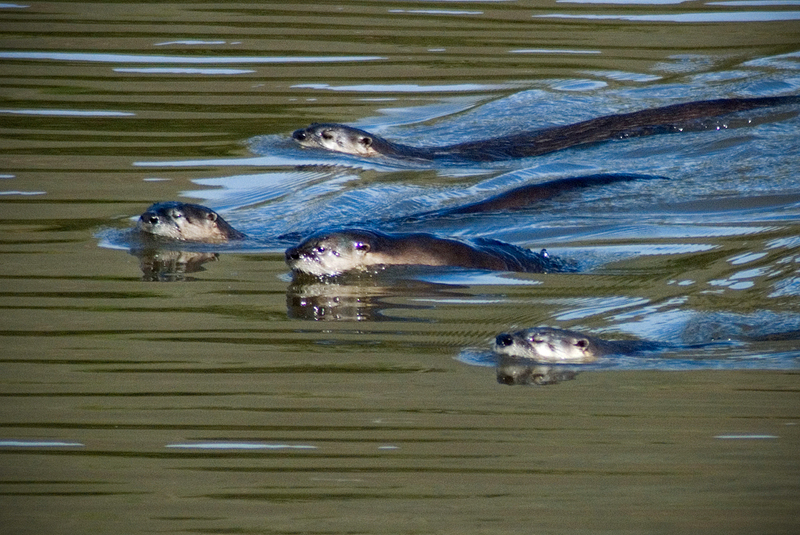 River Otters moved into Rodeo lagoon in the Marin Headlands about 4 years ago and the resident birds were ill prepared. They became instant celebrities and many people went to the lagoon to try and catch a glimpse of the group. They started out seven strong but have since become a quartet. 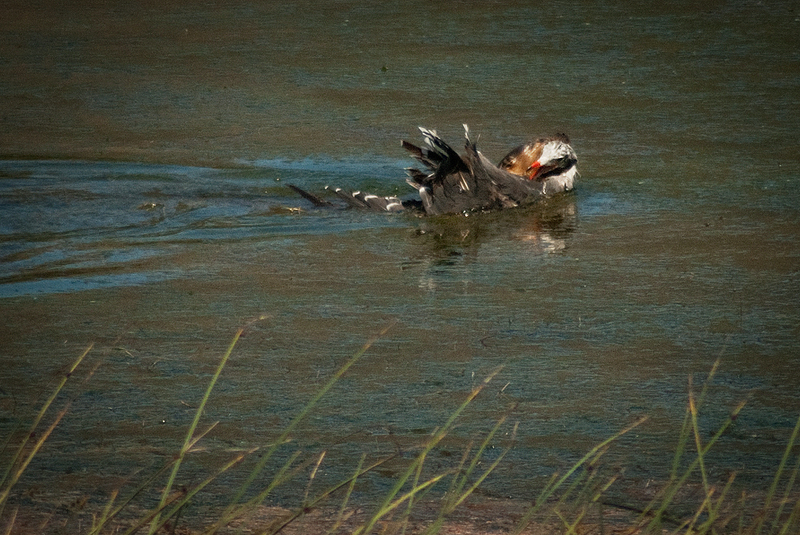 A juvenile gull snatched from mid-lagoon. A Heermann’s Gull too slow to react gets caught and brought to a nearby dining spot. 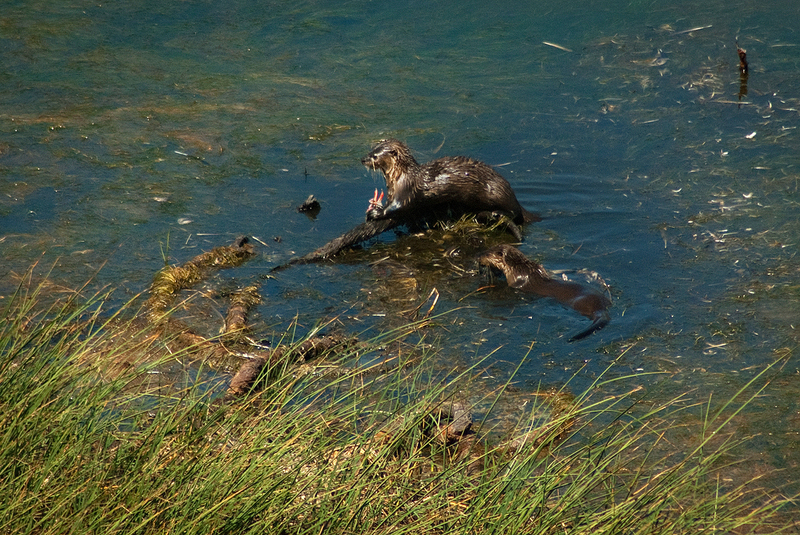 After the hunter gets its fill the meal gets shared with the other otters waiting their turn. 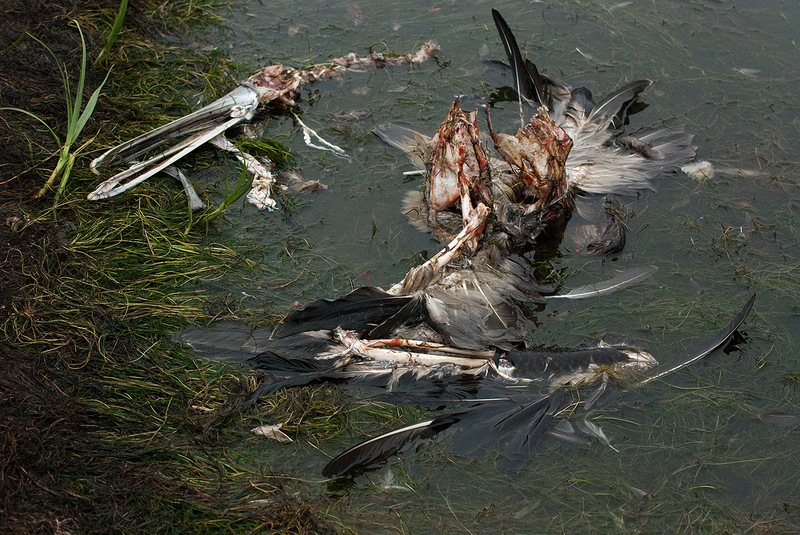 The number of feathers stuck in the vegetation nearby is evidence of many meals eaten here. 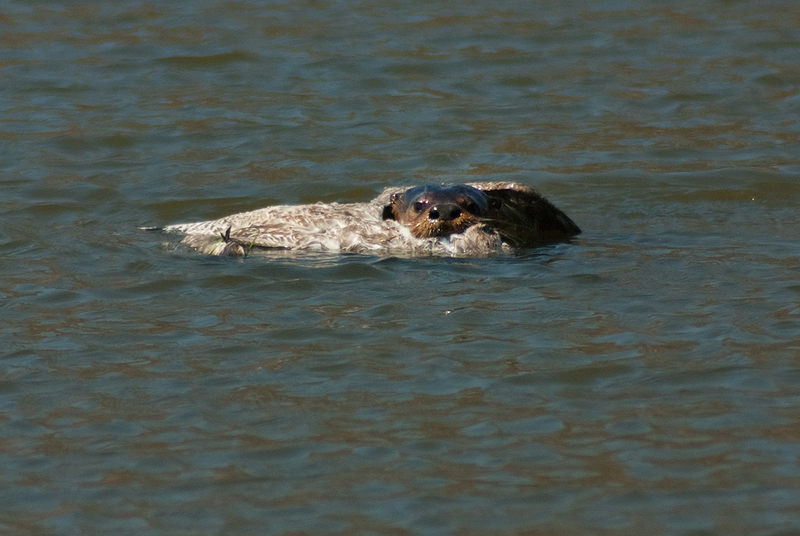 The otter is working on the gull’s head (which, if you decide, you can see by clicking on the image). 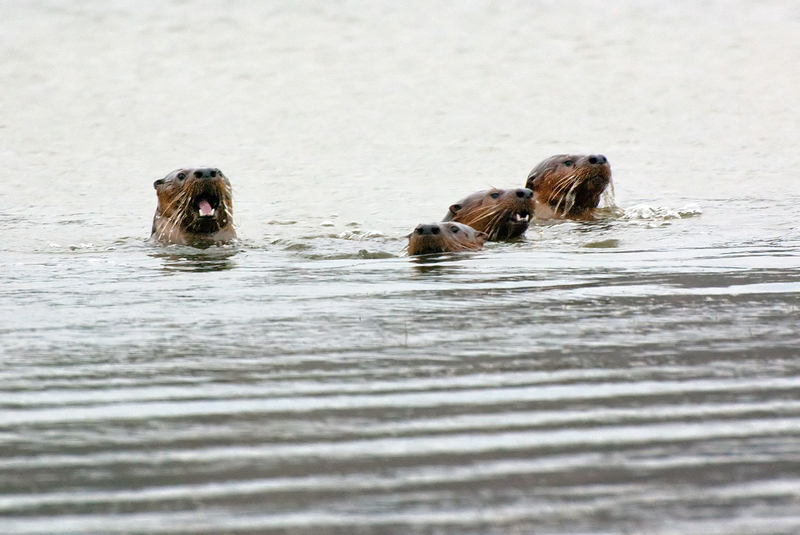 One of these otters is an experienced hunter who seems to take on large prey the others pass up. On rainy morning the gang sees a Great Blue Heron resting on shore and they all submerge and disappear. 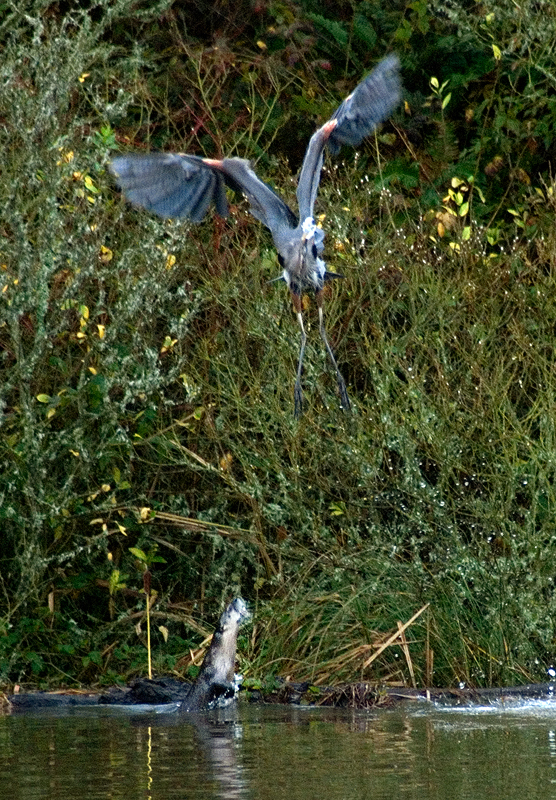 30 seconds later the water around the heron boils and an otter lunges at the heron who leaps to safety just in time. This Pelican wasn’t so lucky. 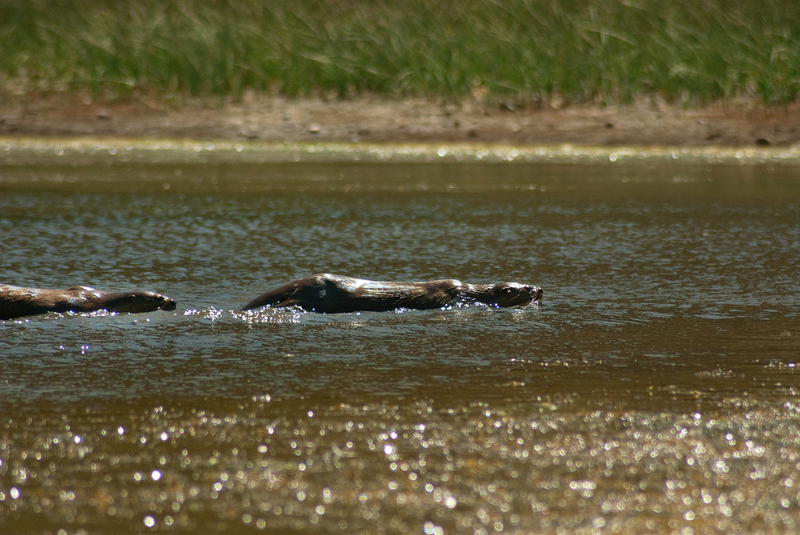 It was one of many that the otters caught as they landed on the lagoon to rest during their meanderings down the coast. 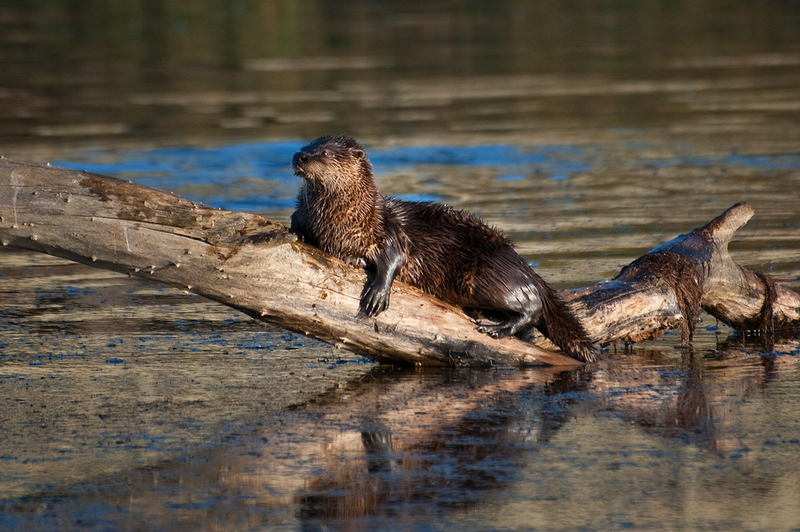 As the months went on, fewer and fewer Pelicans spent any time on the water and otters switched to other prey. 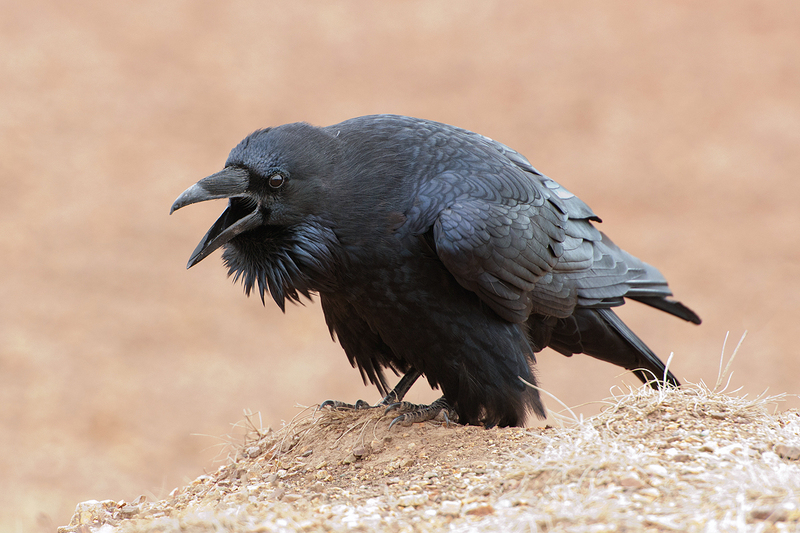 A Raven vocalizing in the Marin Headlands. I’ve always liked them. 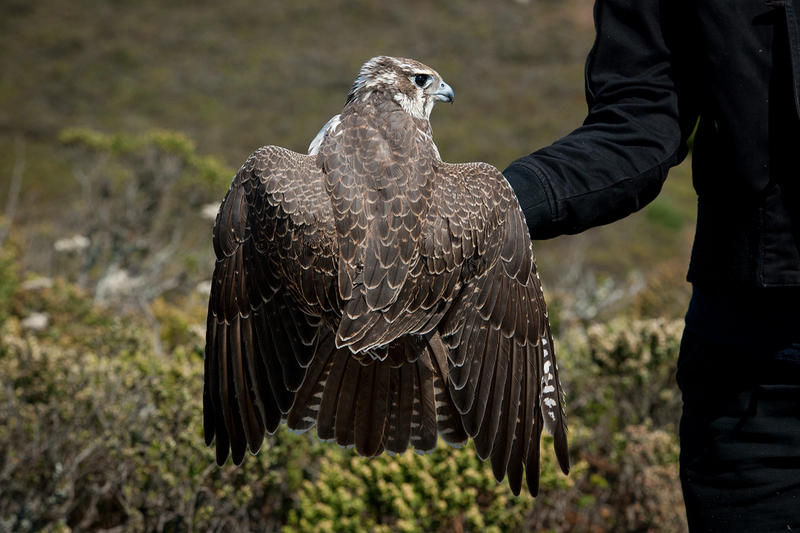 They are stunning birds with a wide variety of calls and great character and intelligence. 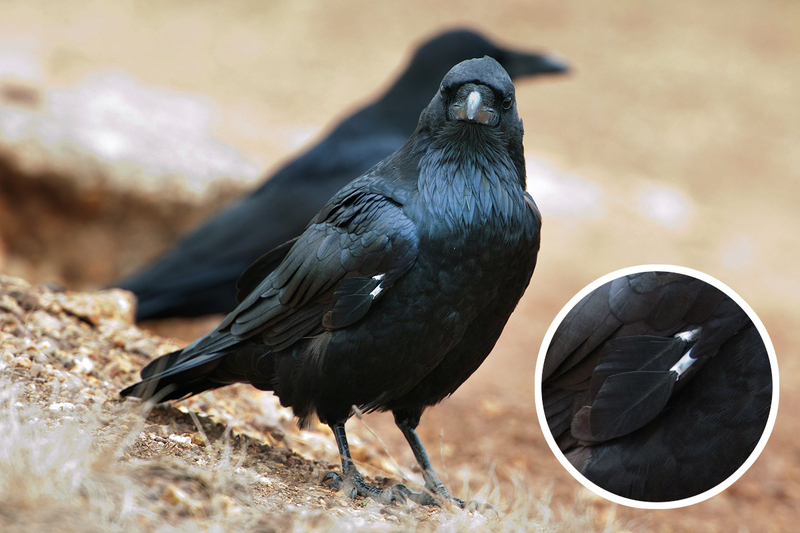 Below, another Raven with a few new feathers growing in. 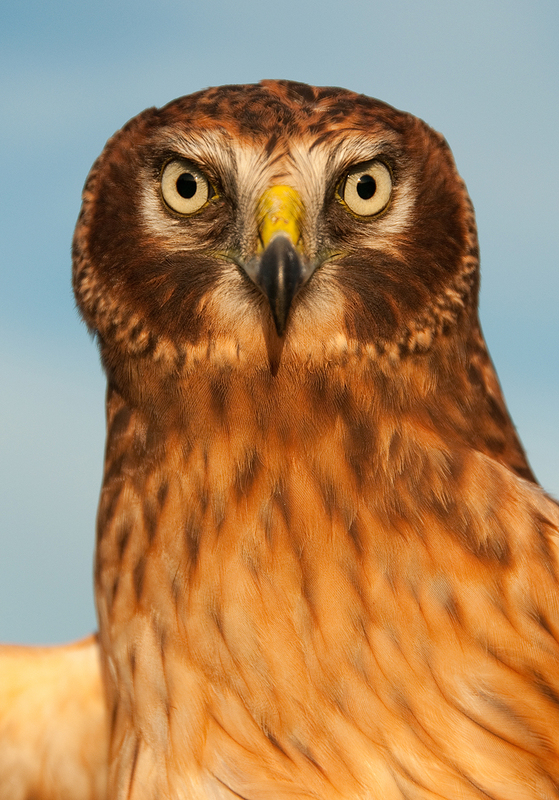 A hatch-year male Northern Harrier displays the distinctive facial disc that sharpens its hearing. 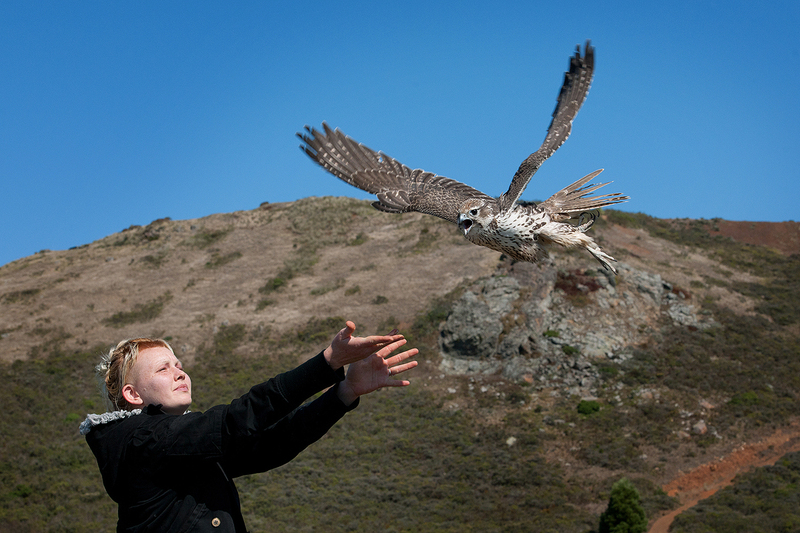 As a volunteer with the Golden Gate Raptor Observatory I’ve sat through many cold and foggy hours waiting to band hawks. When the sun shines anything can happen and this weekend was no exception. 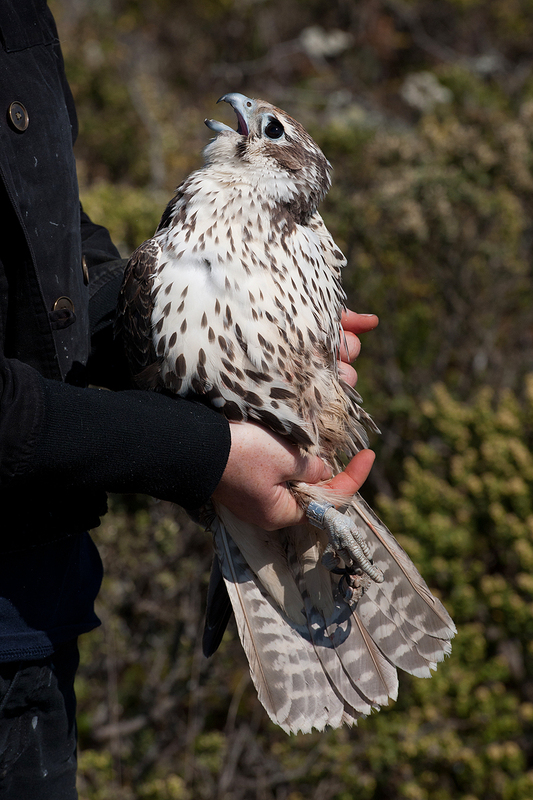 The highlight was my first encounter with a large falcon, a beautiful and scarily fierce juvenile female Prairie Falcon. Yeah, I know she looks cute but you have to be comfortable putting your hand into a pulsing blender to feel comfortable handling Prairies. This one was extra large and extra fierce and completely awe inspiring. She was in great health and left us wearing a new band with a unique number that I hope isn’t recovered for a few decades. 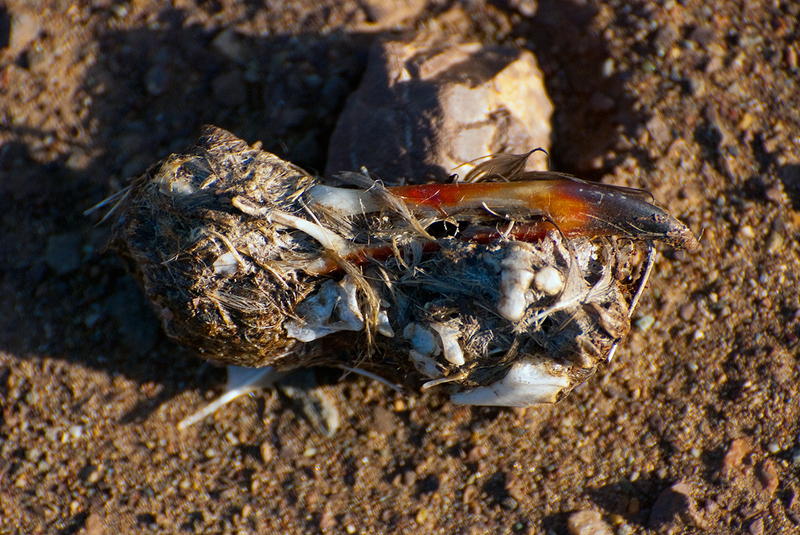 This Great Horned Owl pellet includes a Heermann’s Gull bill. 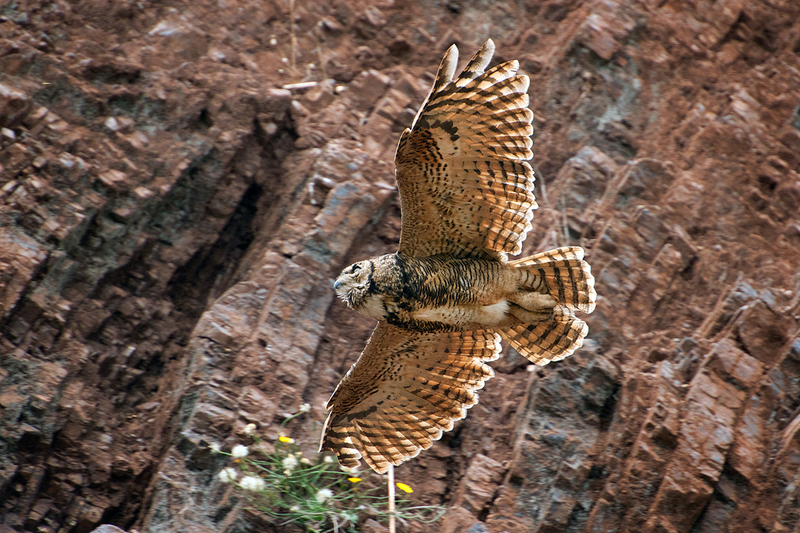 The Marin Headlands has always been a great place to see owls… but “owl rock” has been quiet lately. 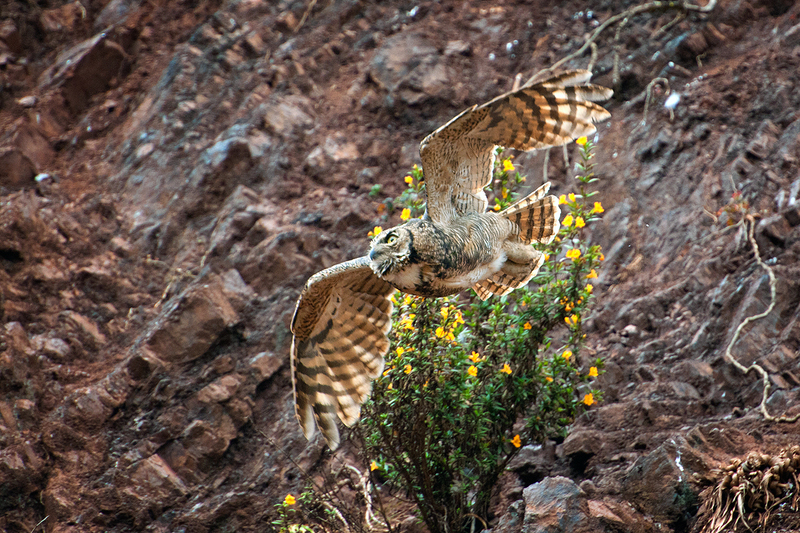 Luckily I happened to see this Great Horned Owl moving behind some flowers just in time to pull over and get these shots as it flew into a favoured overhanging oak.